Last week Foxconn had let go around 50,000 contract workers. Taiwan’s Foxconn, assembler of Apple Inc’s iPhones, on Tuesday said it was trying to recruit for more than 50,000 positions across its China campuses for the January-March quarter, amid reports of mass lay-offs. 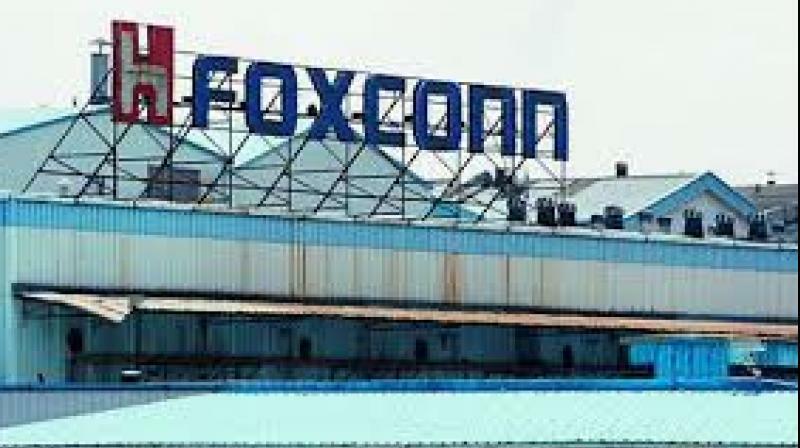 At Foxconn’s campus in Zhengzhou in central China, thousands of temporary contract workers and some regular staffers left of their own accord due to the lack of weekend work, trimmed overtime opportunities, and reduced or canceled peak-season bonuses, five production line workers there told Reuters last month.